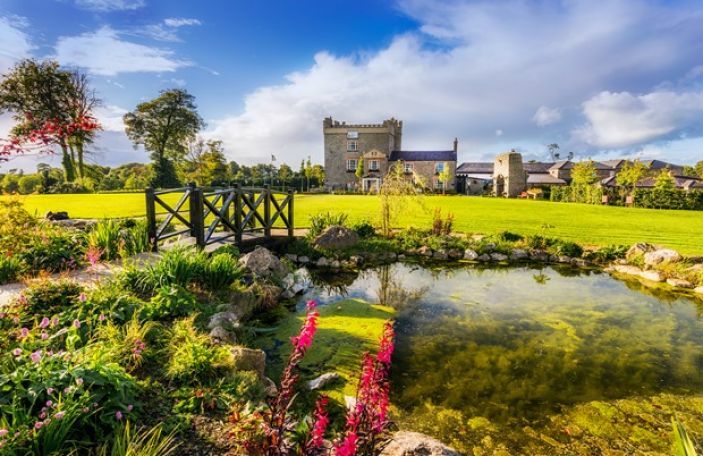 Steeped in history and set within acres of beautiful unspoilt countryside, Ballymagarvey Village offers the perfect setting for your special day, which is just one of the reasons why they're our Venue of the Month for April 2019. 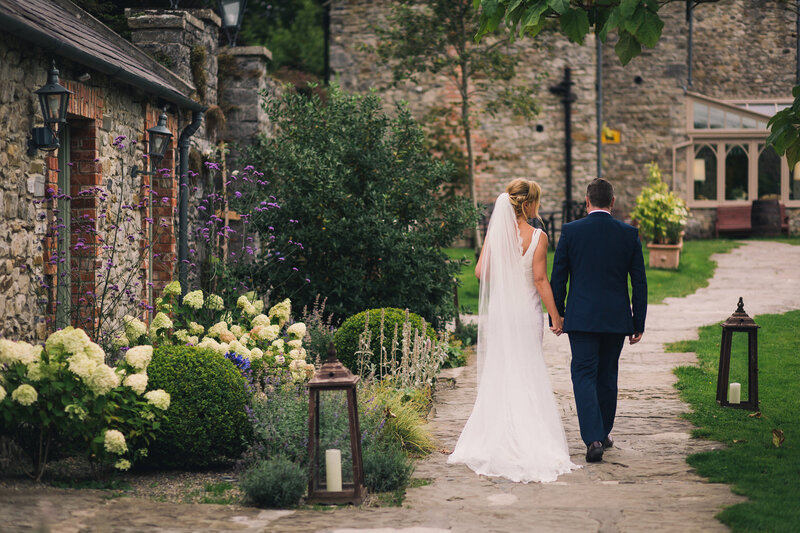 Their stunning banqueting hall, courtyard, walled garden and beautiful Manor House all provide the perfect location for both you and your guests to enjoy. 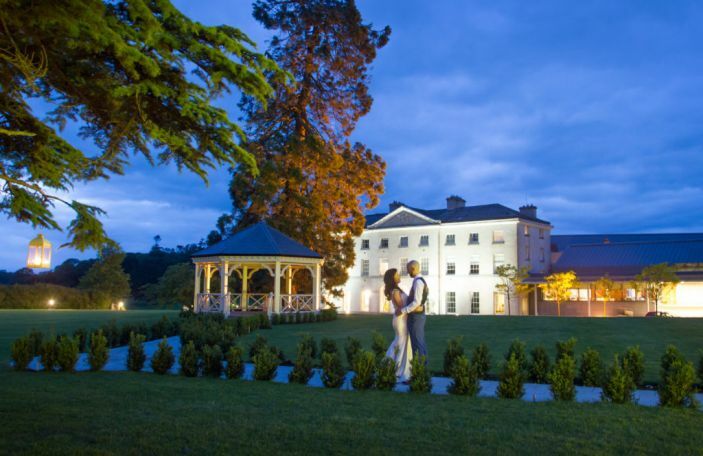 Ballymagarvey's understated yet distinctive character makes our private estate feel like your very own home from home. 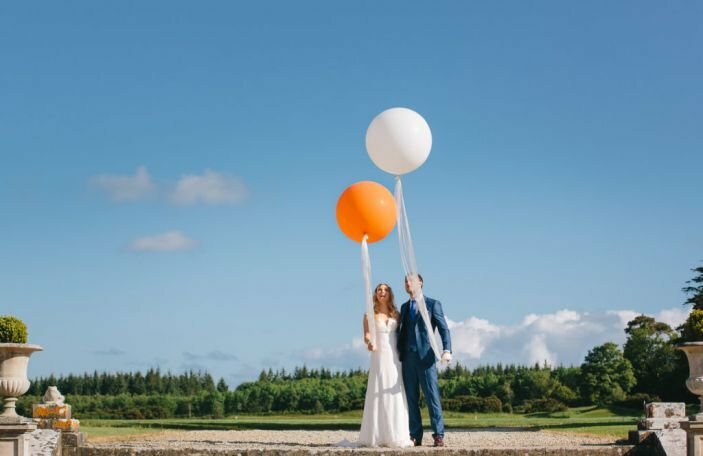 Ballymagarvey Village is an exclusive venue where there are no interruptions or distractions, just you surrounded by the people you love on your special day. 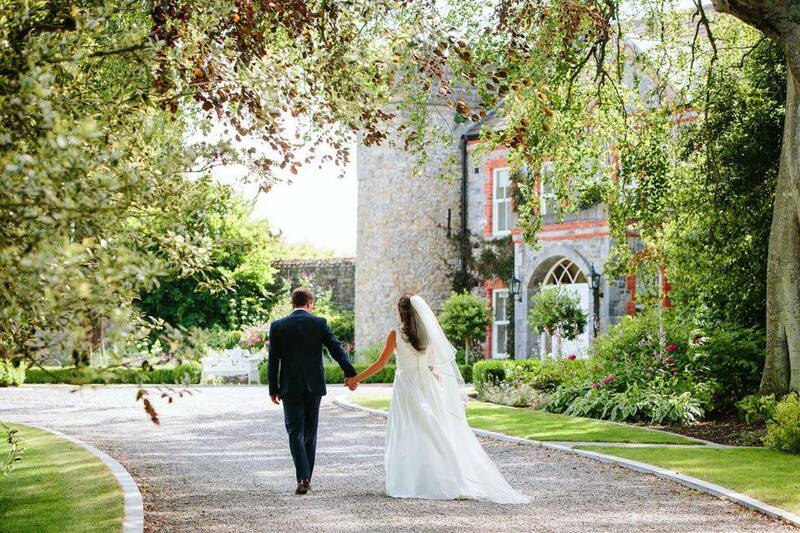 The relaxing surroundings and warm homely feel make Ballymagarvey Village a truly unique venue for your Wedding Day. 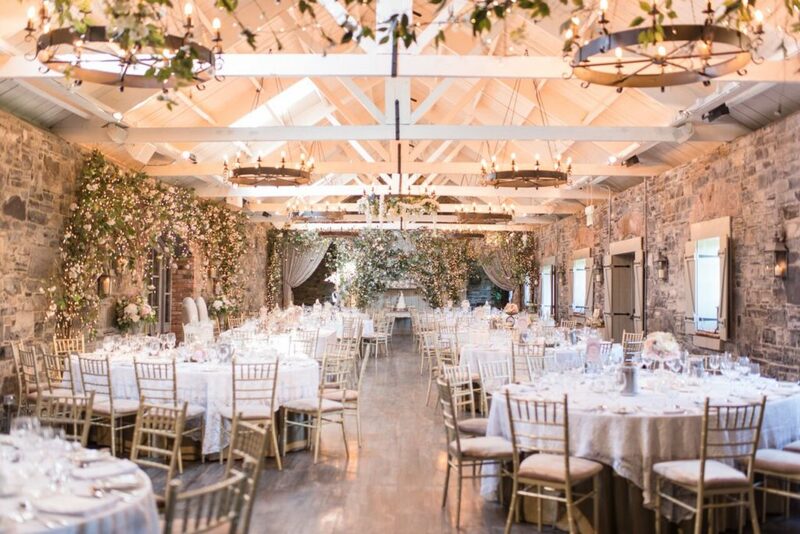 Catering for up to 220 guests in their magical banqueting hall, with its rustic stone walls and timber beams reminds us of times past in Ballymagarvey. As soon as one enters you are touched by the intimate atmosphere of this room and the romantic vintage nature of the setting. The old cottages located in the courtyard have been lovingly restored. 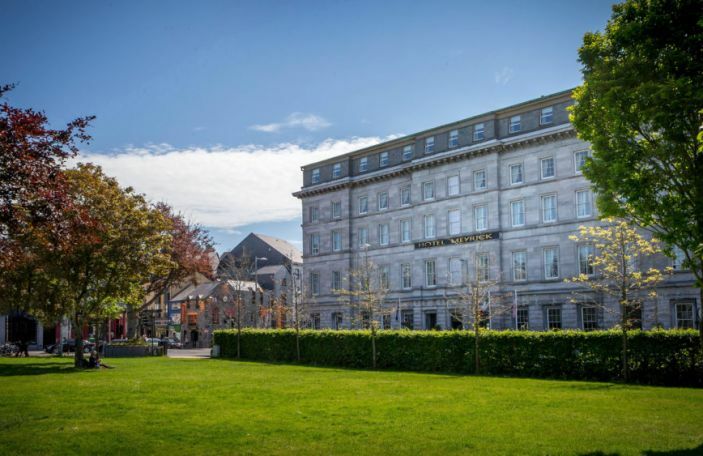 Sleeping up to 80 guests in total they offer superb accommodation for your family and friends. 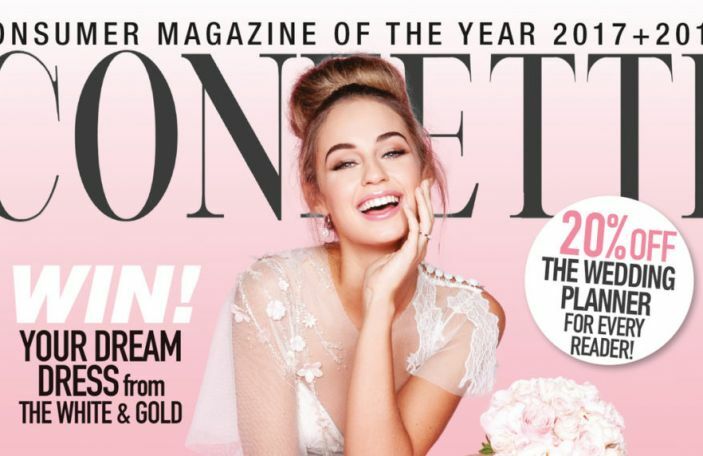 Throughout the month, you can look forward to more details on Ballymagarvey Village as a wedding venue, as well as interviews with key members of their wedding planning team to get expert tips and tricks on planning your big day, and a real wedding to get you inspired as to what your wedding could look like! Stay tuned each week! 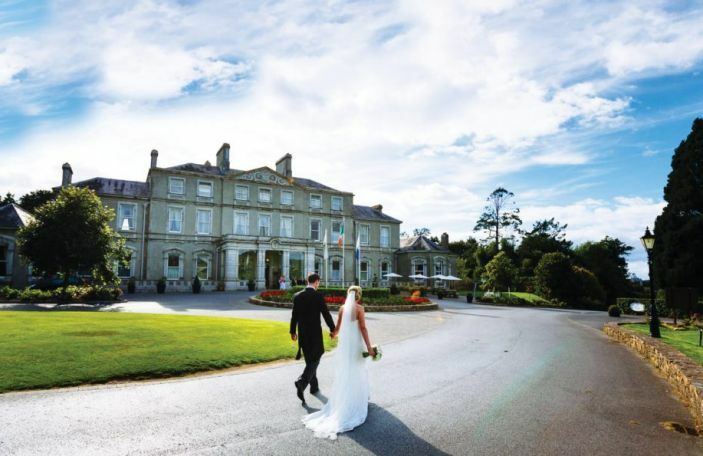 For more about weddings at Ballymagarvey Village, visit their website.